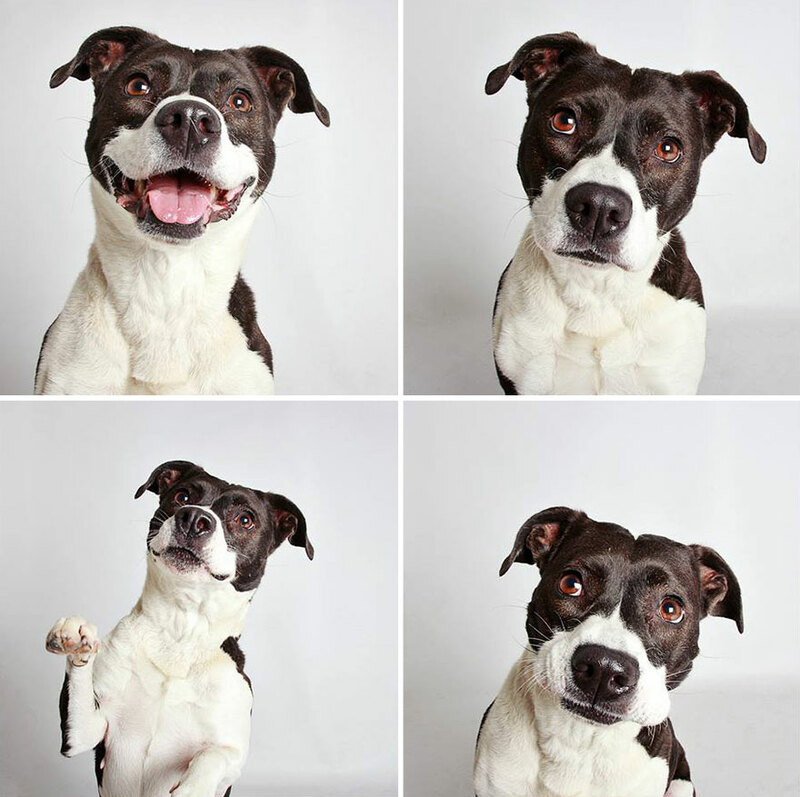 Pit bulls have been written off by many as a violent breed, but the Humane Society of Utah has been fighting this public perception, and their most recent adoption success story shows just how cute and friendly they can be. 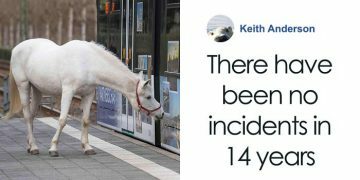 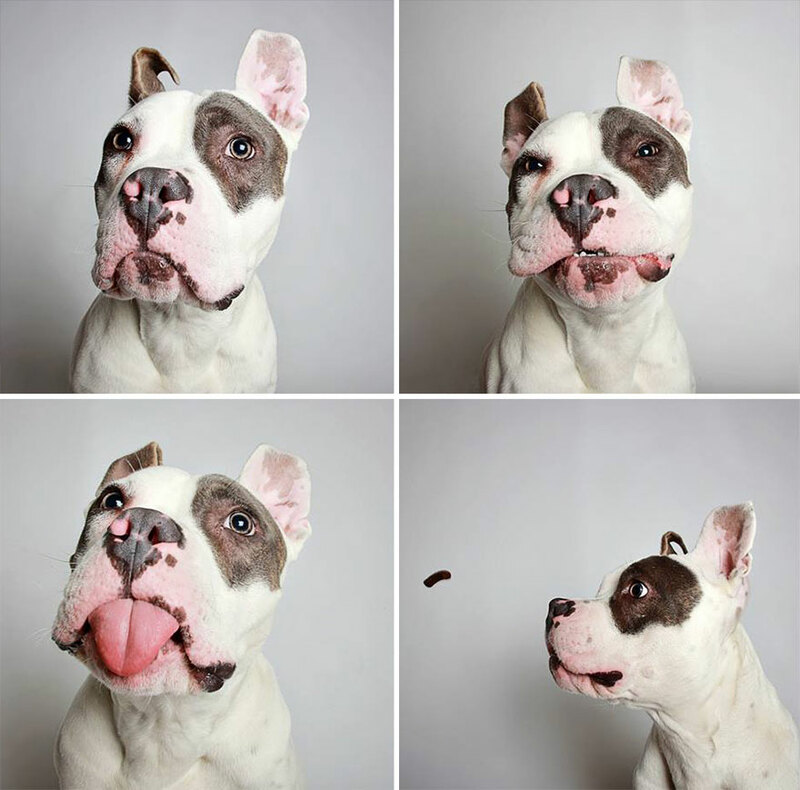 Teton, an adorable one-year-old pit bull, was adopted only day after the humane society uploaded some cute photo booth photos of his to their Facebook. 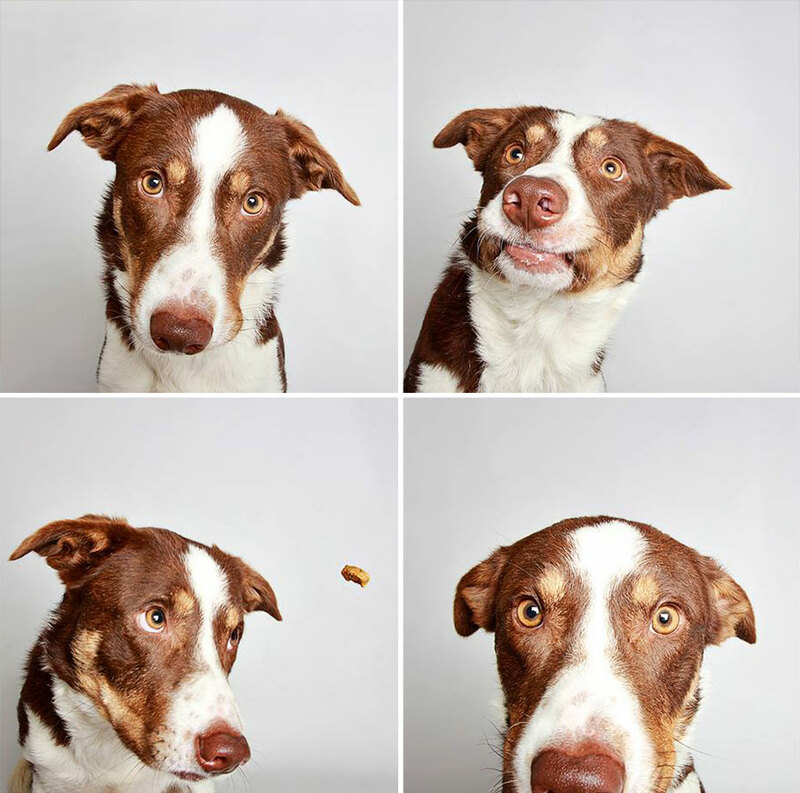 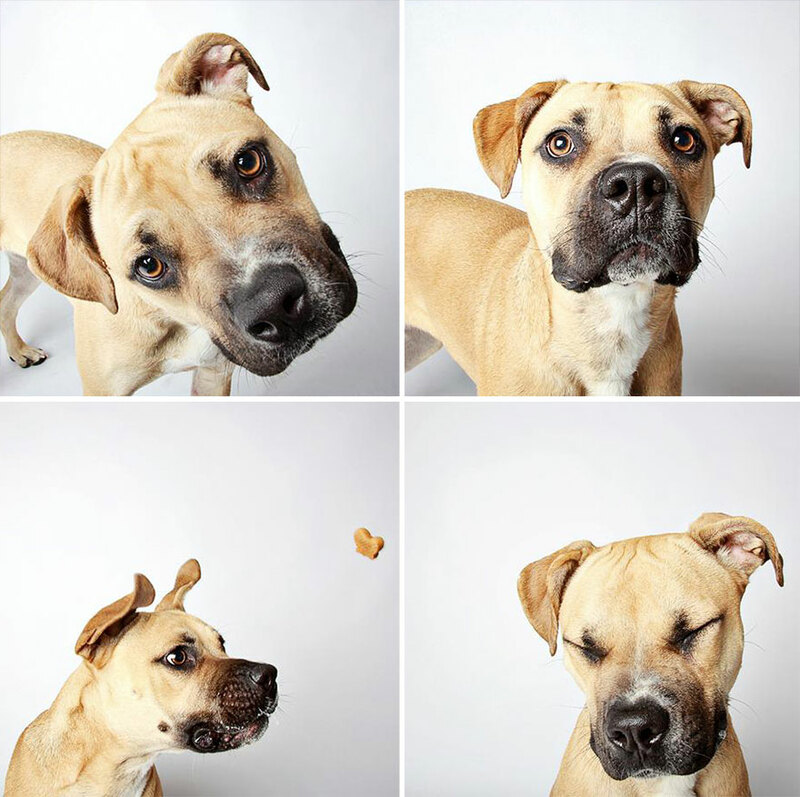 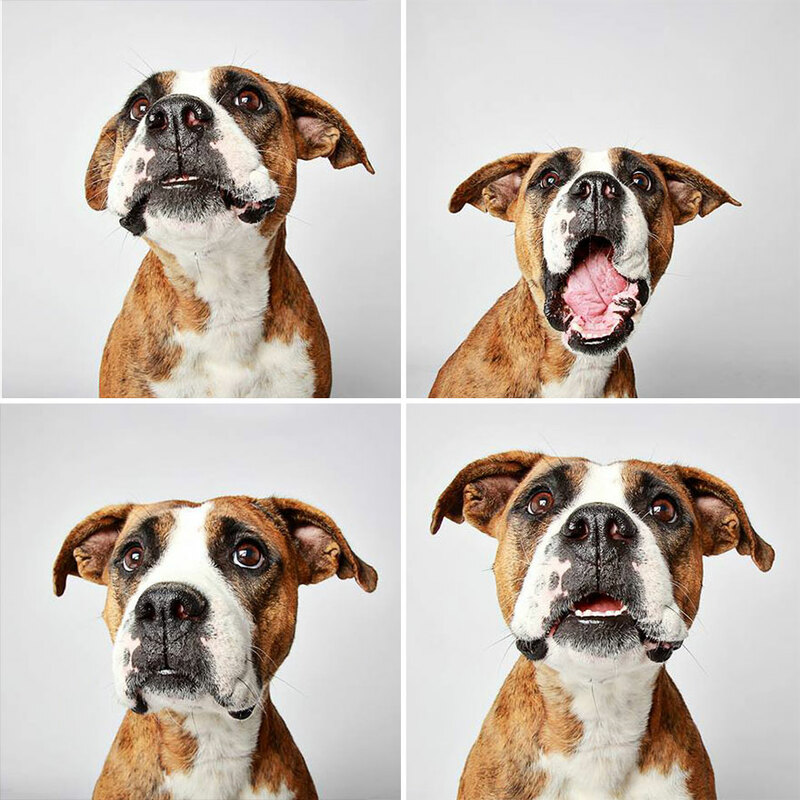 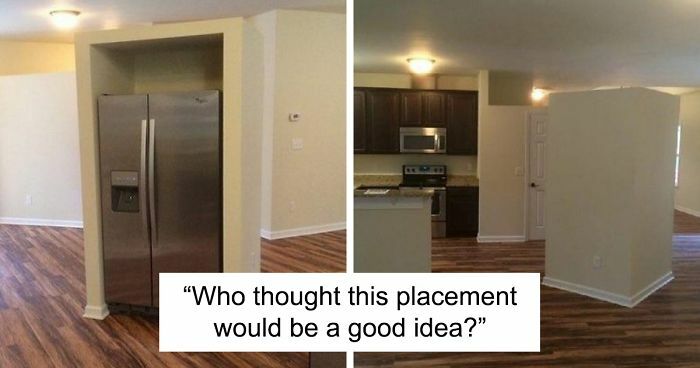 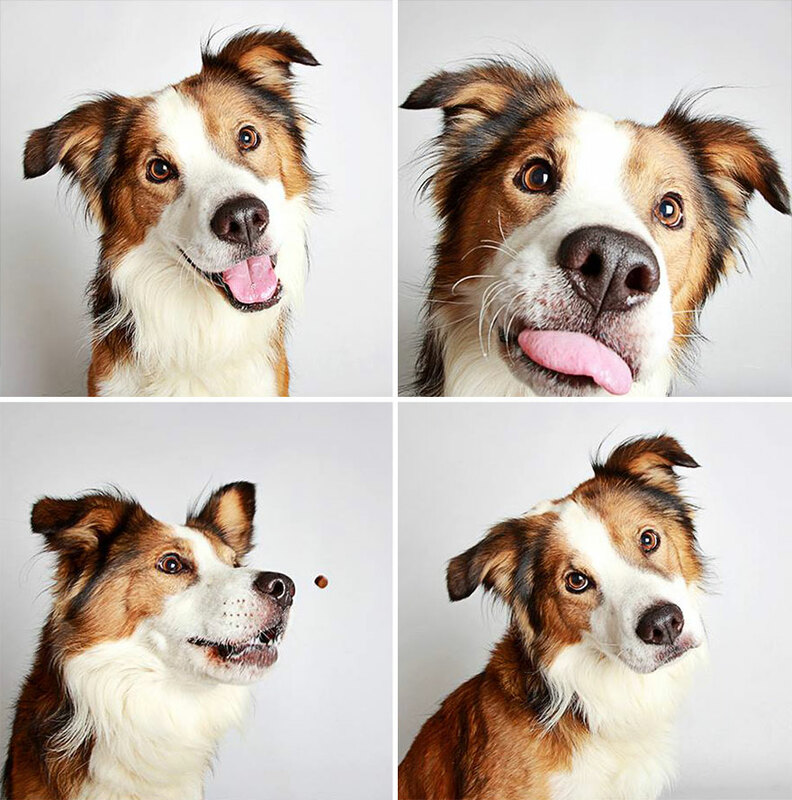 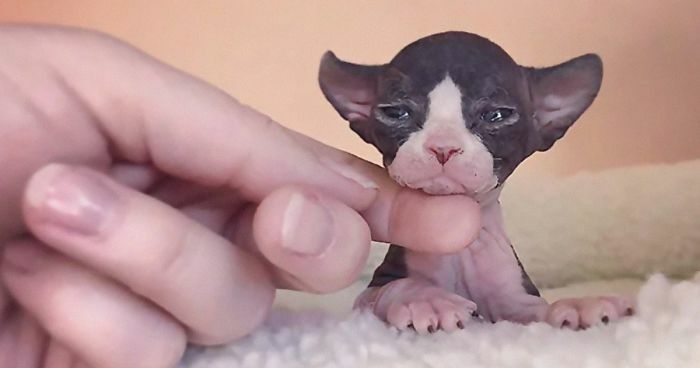 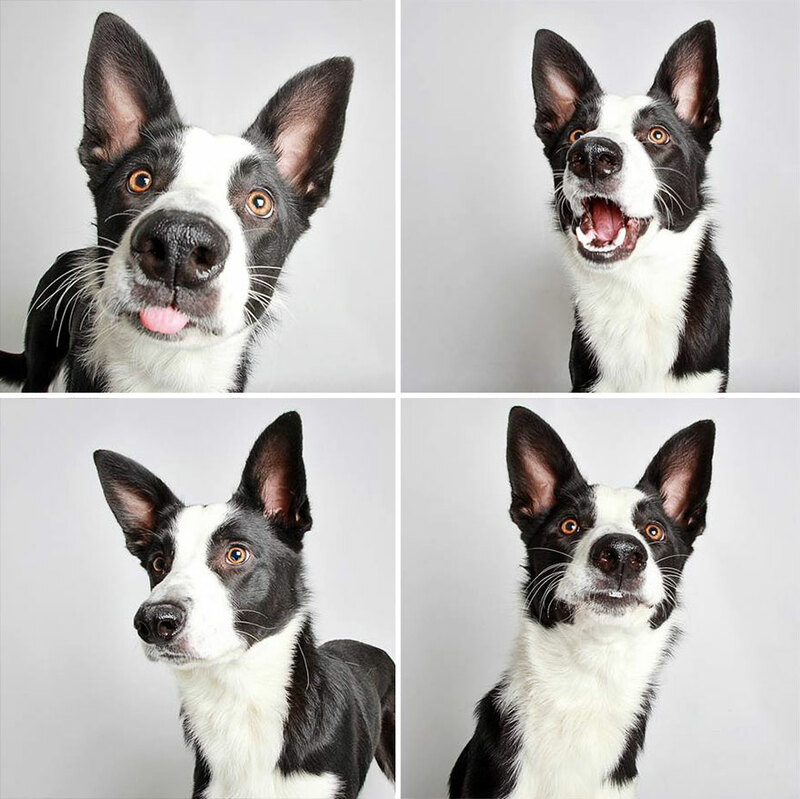 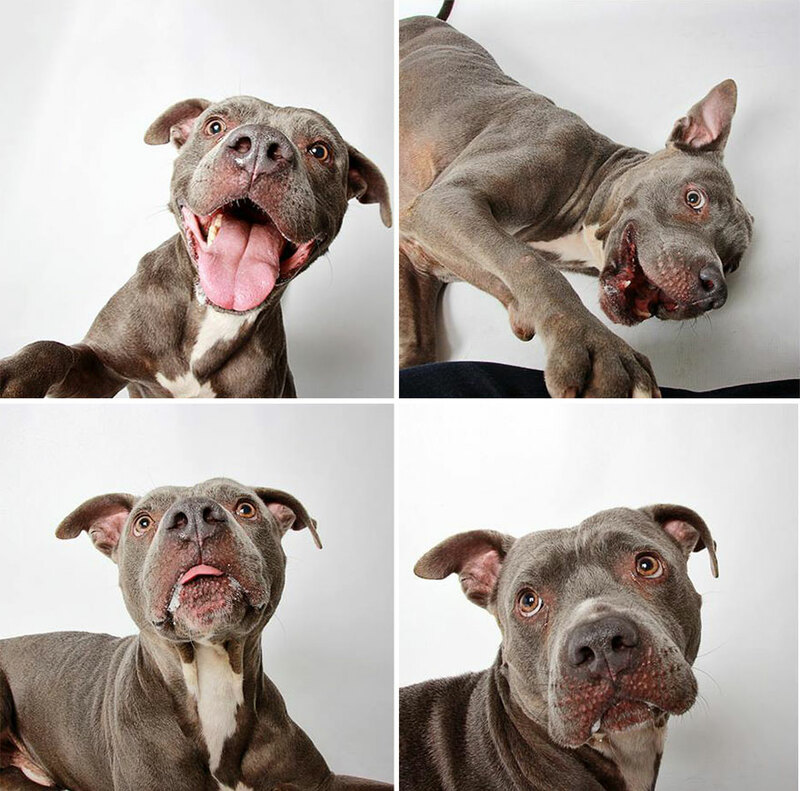 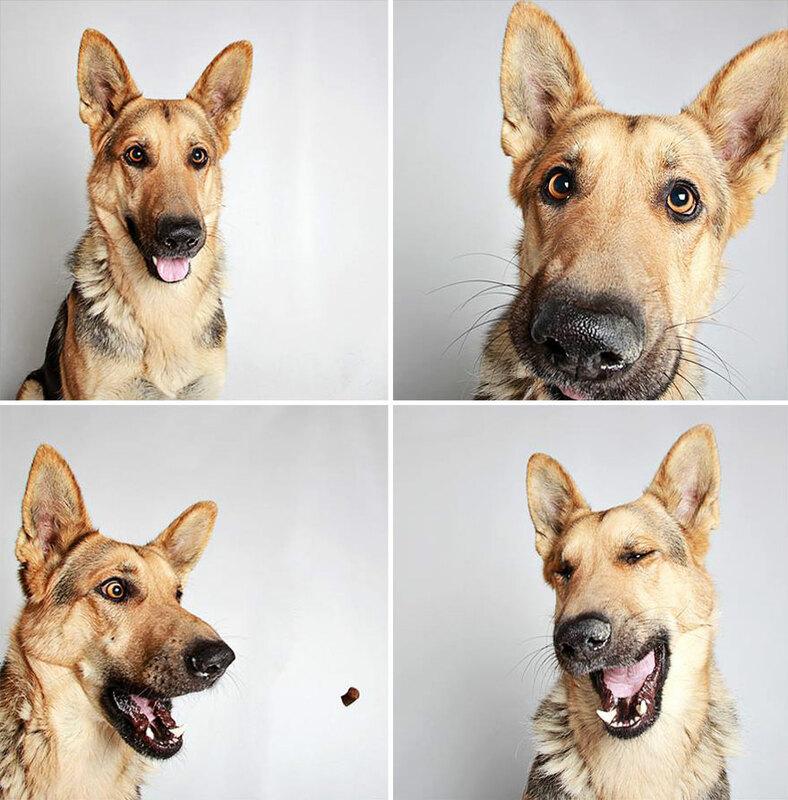 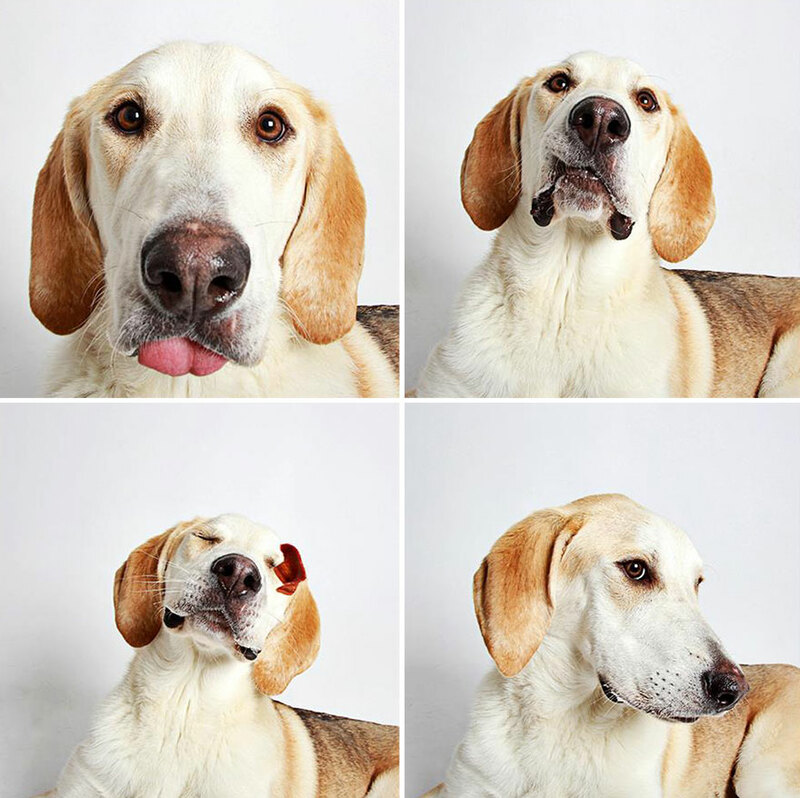 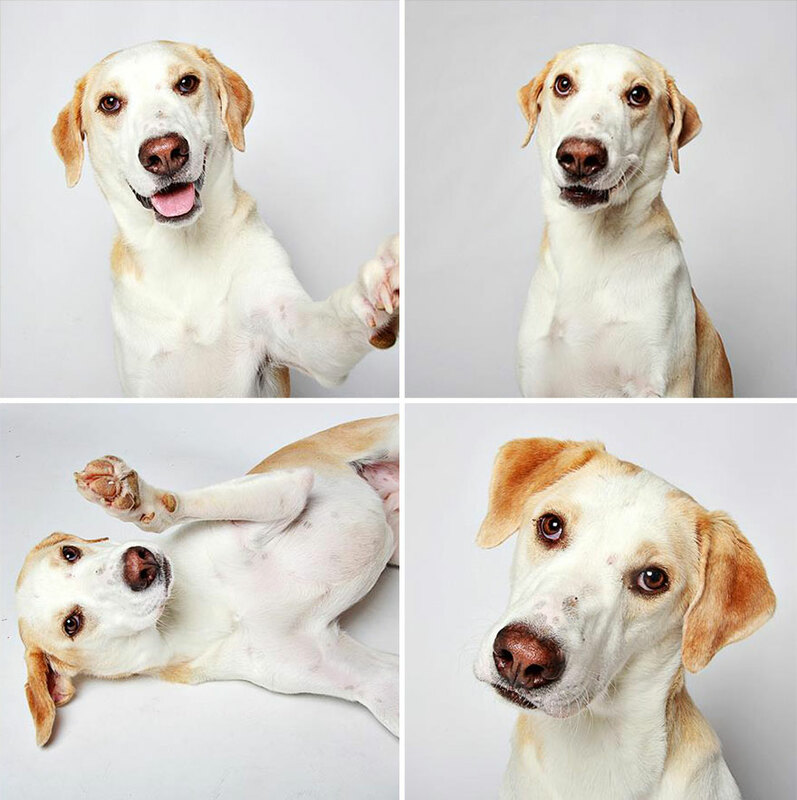 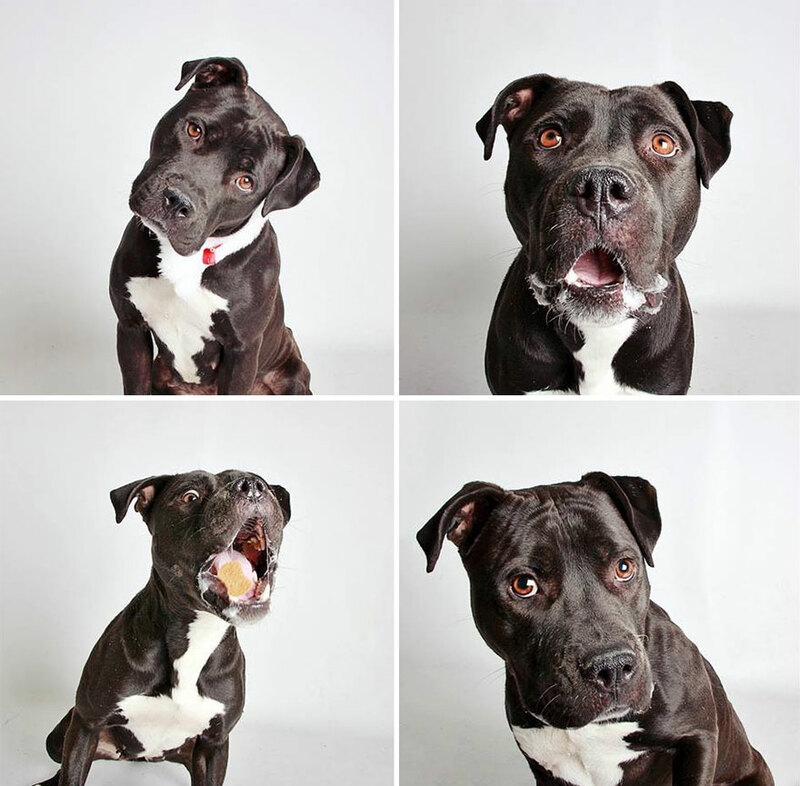 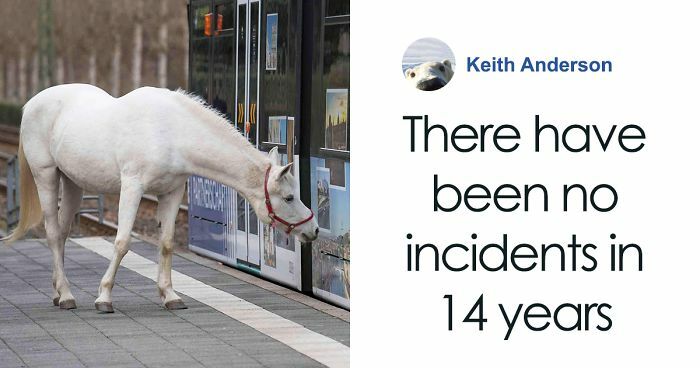 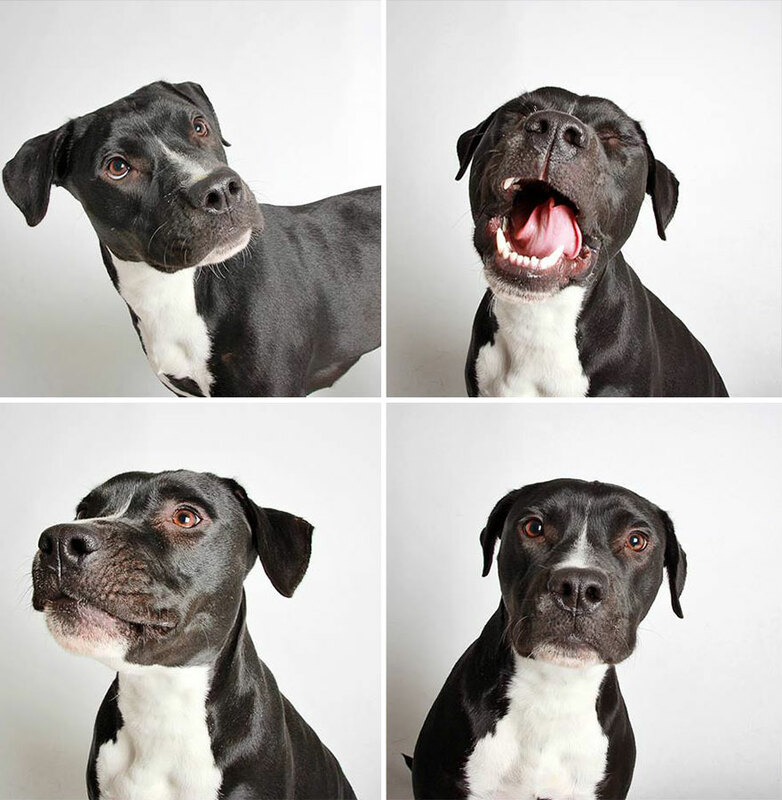 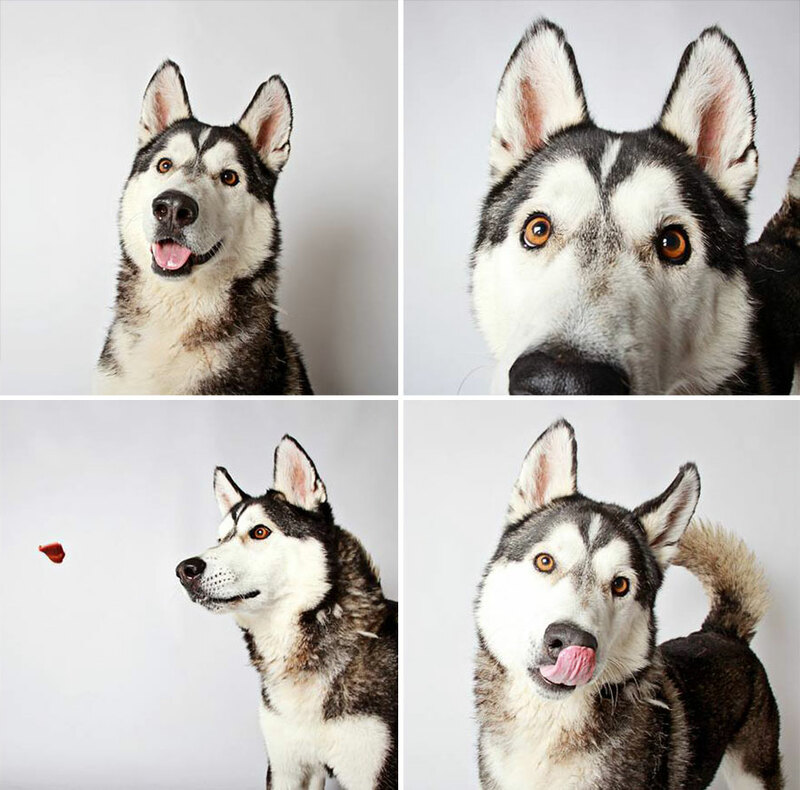 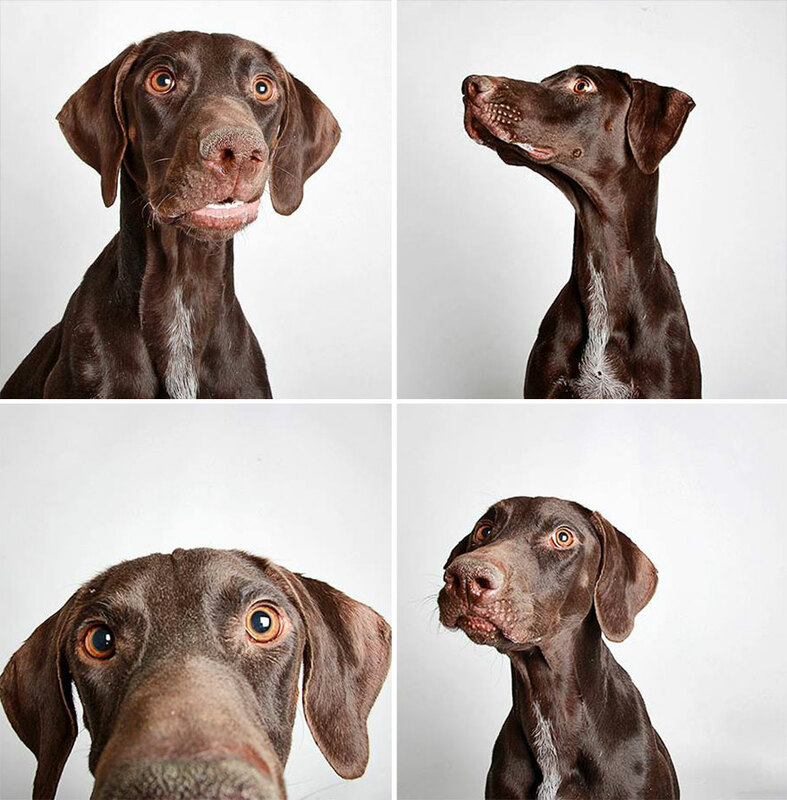 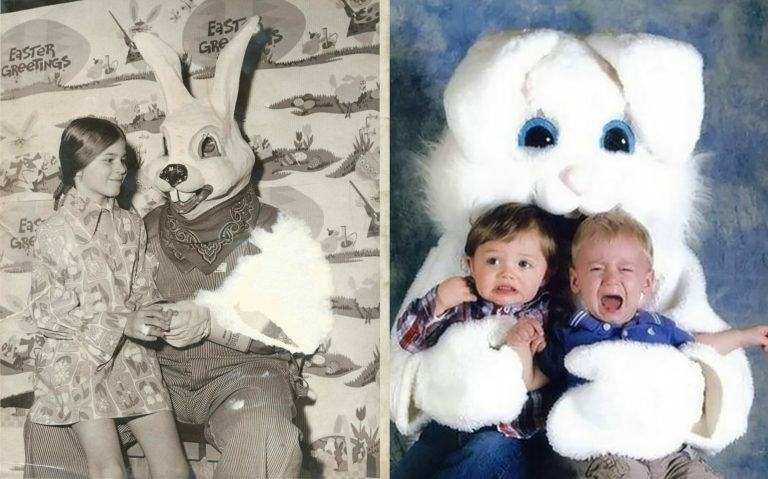 Their program, which has them posting beautiful and fun photobooth photos of the dogs in their shelter on Facebook, shows just how meaningful a good photo can be for a dog looking for a forever home. 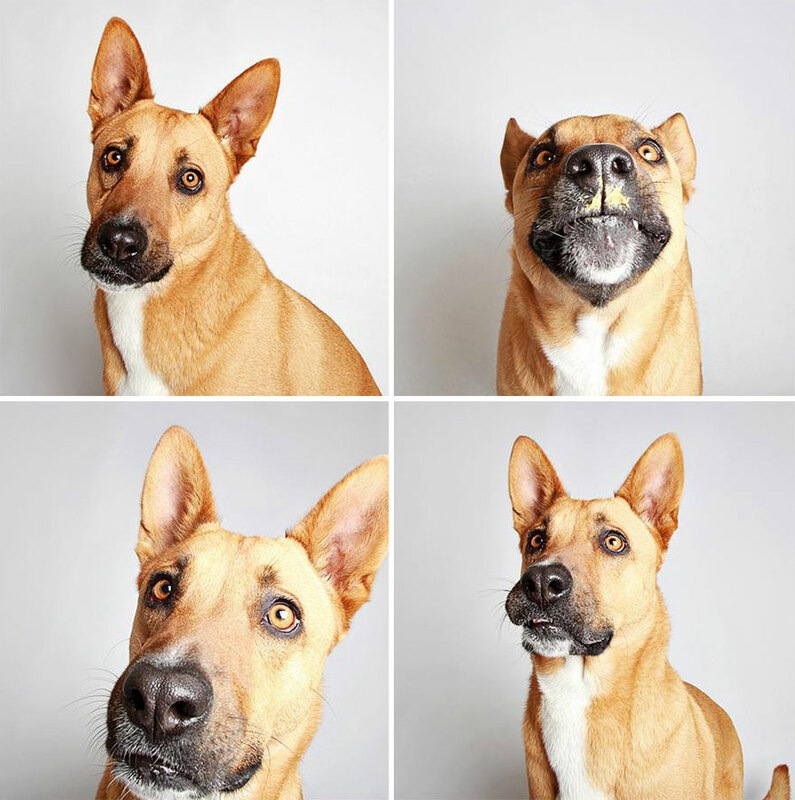 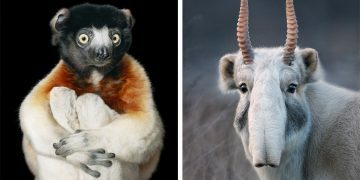 Teton isn’t the only dog who has benefited from their program – plenty of other dogs of all breeds have been adopted after getting a professional photobooth treatment.